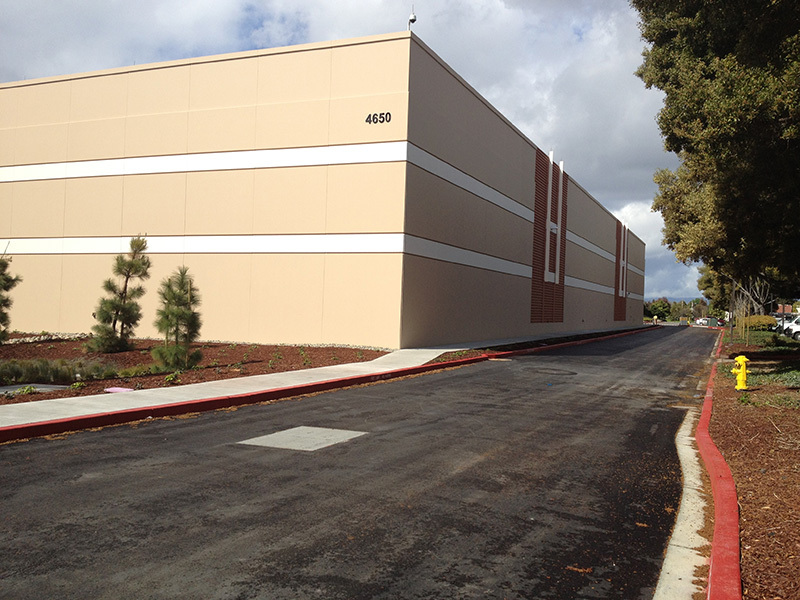 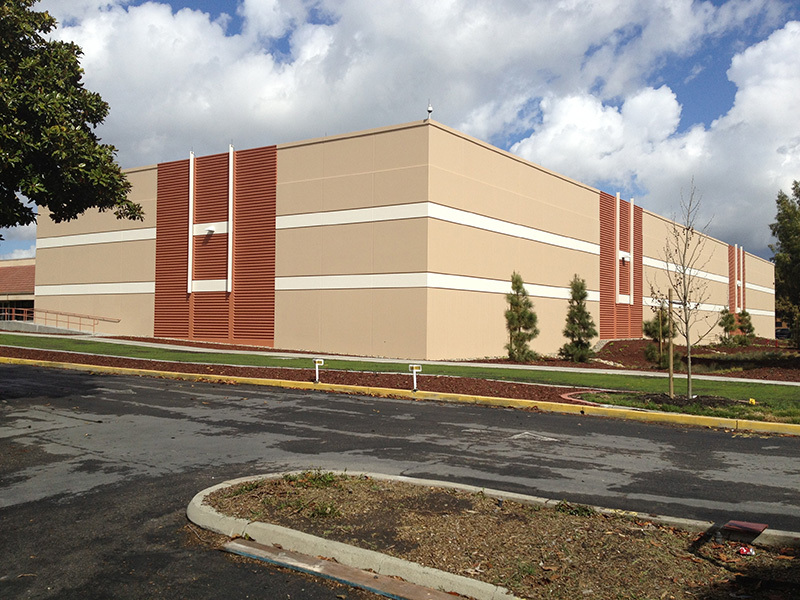 Peoples Associates provided the structural design for this design-build project consisting of the two-story expansion of an existing data center. 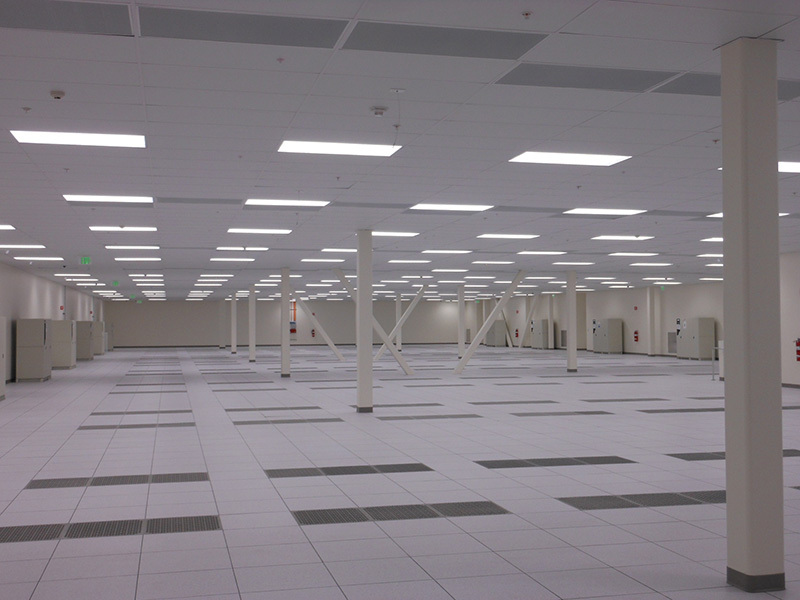 The project was completed in a highly collaborative environment to meet a very tight schedule. 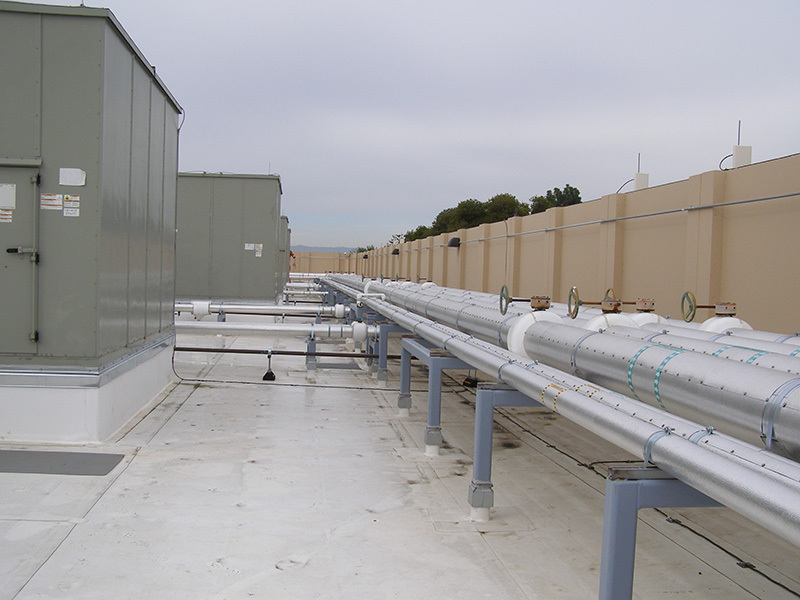 Peoples Associates coordinated with the Contractor, Subcontractors and Vendors to select materials and construction methods to meet schedule and budget requirements.